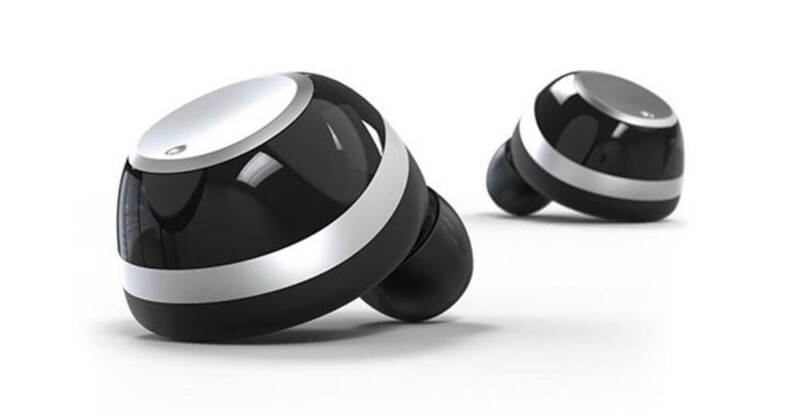 Wireless earphones and the way we use them have been reinvented with the IQbuds which can stream your music in high quality but also enhance your ability to hear in noisy environments. 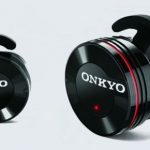 The intelligent wireless earbuds offer assistive audio with so many uses rather than being a one-trick pony that just plays music. 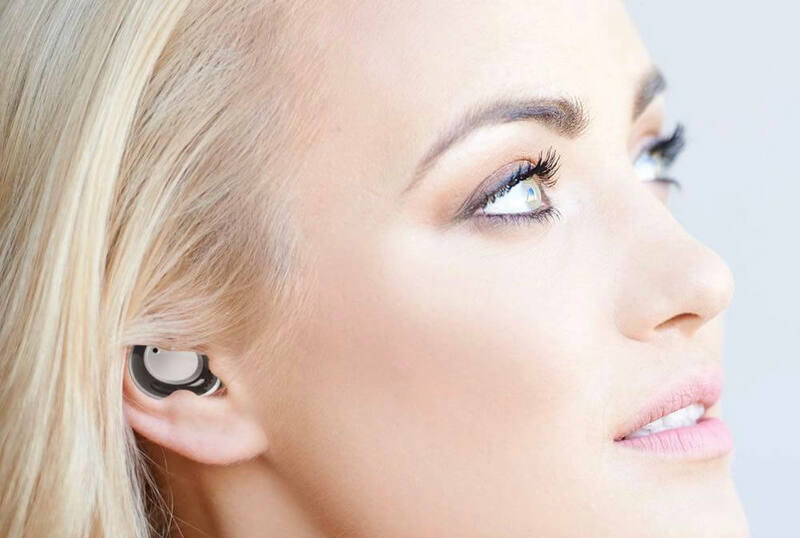 The IQbuds play your music and play it well but also offers a number of other options so you can shut out the world around you and hear what you want to hear. It also offers speech amplification so it can block out the noisy surrounding like a cone of silence around you. 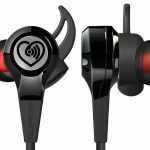 We tried the IQbuds at CES Unveiled in Las Vegas on the eve of the Consumer Electronics Show and were stunned at how effective they were. 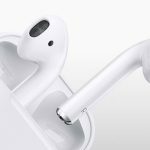 We were able hear the person providing the demonstration of the headphones in the noisy ballroom where CES Unveiled was being held. The ear buds were also comfortable to wear and offered impressive sound quality. 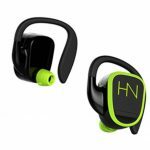 Nuheara, the company behind the IQbuds, has developed software algorithms which offer greater noise cancellation control to offer the user a more personalised experience. 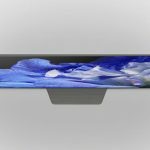 You can choose the desired blend of your music and your surroundings so you always know what’s going on around you. 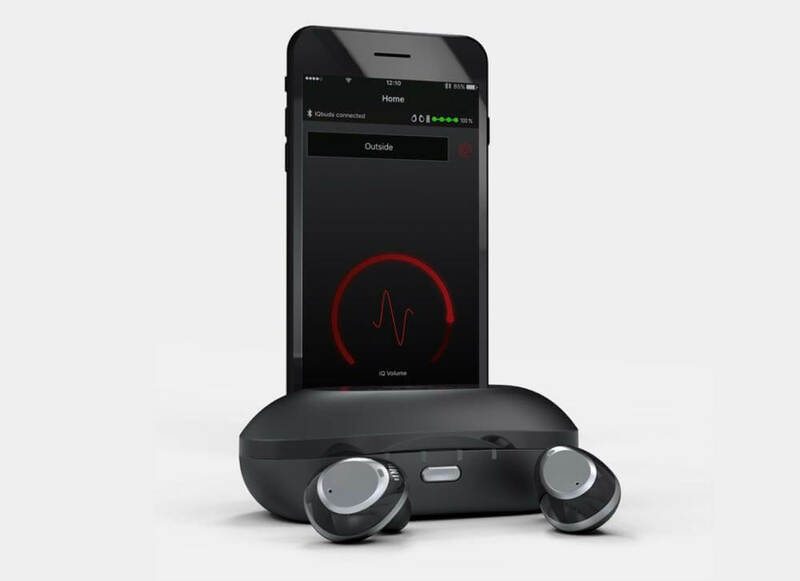 The IQbuds has a companion app that lets you set your own hearing profile and move between the digital world and the physical world and back again. 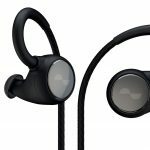 The IQbuds will be available in Australia in the coming months and will be priced at $US299.